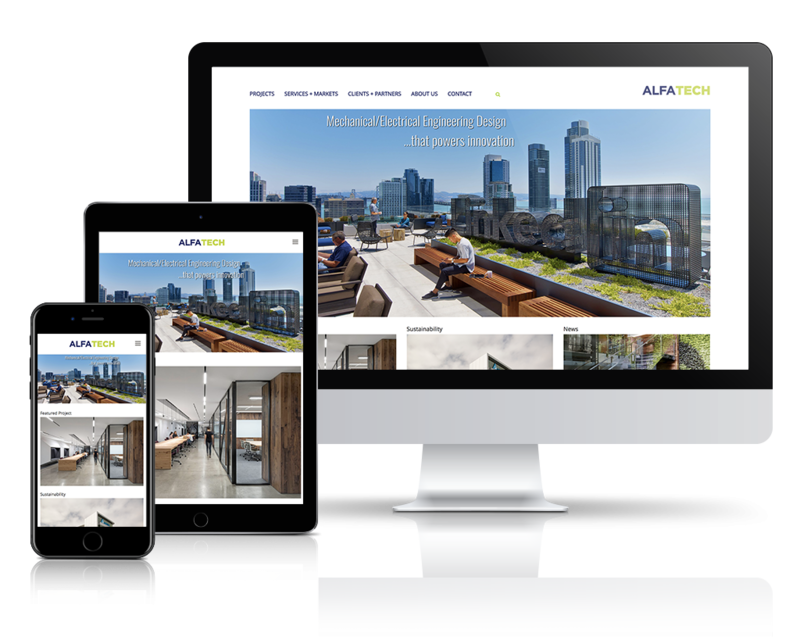 Wilmeth Group was commissioned by Asterix Group as the lead developer on the web site redevelopment project for Alfa Tech. Working with wireframes, Photoshop design files and other assets, we developed a custom WordPress template built on the Genesis Framework. The template features customized back end content management sections and custom front end jQuery grids for displaying projects, clients and employees.